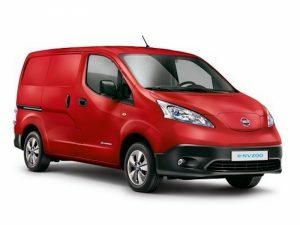 Nissan has extended the warranty for its e-NV200 electric van to five years across all five and seven-seat variants sold in Europe. Announced at the 2016 IAA Commercial Vehicles Show at Hanover, the warranty guarantees the entire vehicle and its electric drivetrain for five years or up to 60,000 miles, whichever comes first. It covers mechanical and electric vehicle components, battery capacity, corrosion (up to 12 years) and includes roadside assistance. Nissan also offers a three-year warranty on body parts and paint for the e-NV200. The announcement comes a year Nissan introduce a five-year/100,000-mile warranty on its petrol and diesel LCVs.